The Tesseract is a means of communication for the bulk beings to express action through gravity with NASA. The bulk beings can perceive five dimensions as opposed to four, able to see every moment in the past, present, and future as well as influence gravity within any of those time frames. […] The tesseract allowed Cooper to communicate with Murphy Cooper [his daughter] in various time periods, presenting time itself as a dimension rather than linear. Everything is linked by the strings of time, which Cooper can manipulate. The beings made this comprehensible to Cooper by allowing him to physically interact with the Tesseract. 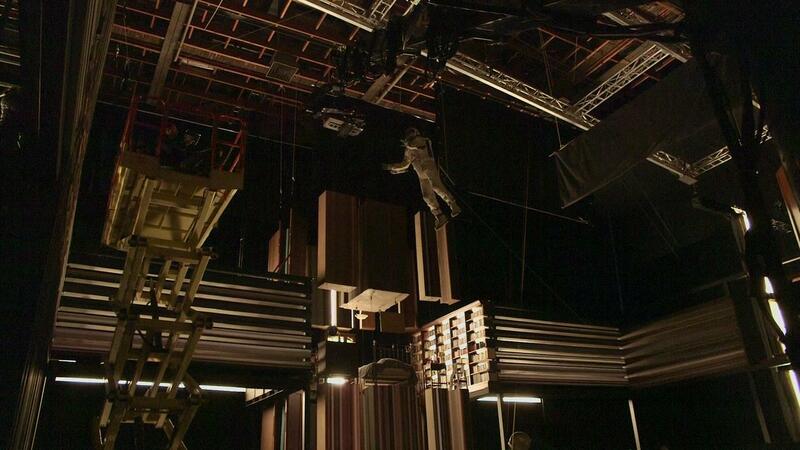 The idea of the tesseract scene alone was so daunting to the filmmakers, Nolan and his special effects team procrastinated for months before trying to tackle how it might work. 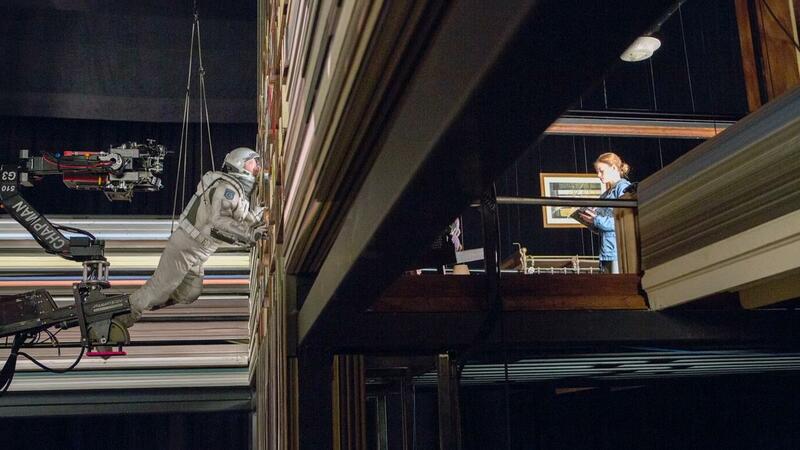 After months of concepting and model building the team opted for the unusual approach of using minimal digital effects in favor of fabricating a massive set which the actors could physically manipulate. A remarkable feat considering not only the complexity of the concepts depicted, but the cost and labor of building something so large. Design student Ricky Linn illustrated this faux Time Magazine cover for a class assignment. I agree with his self-assessment, it’s pretty genius. Time needs to get to work on the accompanying article stat.